Website Services - "We are your one stop shop"
Web design is the process of creating a website to reflect your business or organization online for customers to see your services and information about your company. Your website is your first impression to potential customers online and should professionally represent your business. Northwoods Web Designs takes pride in providing this for you. Northwoods Web Designs will work with you throughout this process. A custom website design will be completed for review. Once we work out the details or changes necessary to the design we can then proceed to the development and publishing of your new website. We make this process as easy as possible. Review our satisfied clients and their portfolios. Our process for designing custom websites and accounting for each customer�s unique needs is so thorough; we are able to offer affordable complete custom designed website packages with the price stated up front and ready for purchase. And please note, we not only can complete a custom designed website for you, but can host it and register new domains if needed. Northwoods Web Designs is your one stop local shop for all your website needs. We "go the extra mile" by offering managed hosting services included in our Enhanced and Premium Hosting plans which prevent any unexpected extra costs to your website and allows you to focus on your business not on the upkeep your website requires. 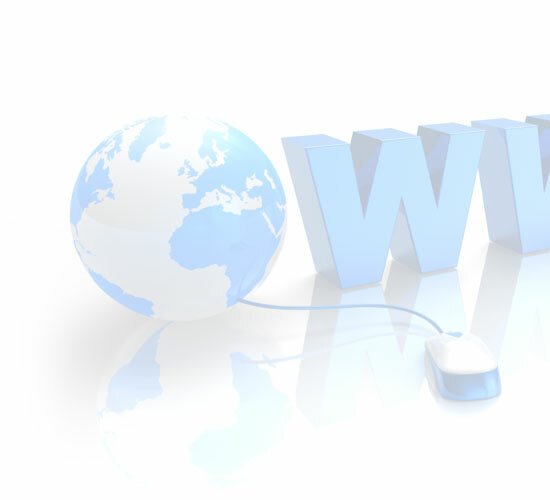 Northwoods Web Designs can assist you in the process of obtaining a domain name. We will register and manage the yearly renewal. There is a one time fee to register and a fee for yearly renewal after that. A domain name, when placed in a URL (Uniform Resource Locator), becomes your Website address. Our domain name, for example, is northwoodswebdesigns.com and our URL is: https://www.northwoodswebdesigns.com. With our new automated domain registration system, you can find new domains and register them or transfer your existing domain to Northwoods Web Designs in a few easy steps. Do you have a website that you cannot update yourself? Does your website have a content management system but is really hard to use and confusing? We can help, we can transition your website into a CMS driven website or replace your existing one so you can easily update it from any of your favorite internet browsers. 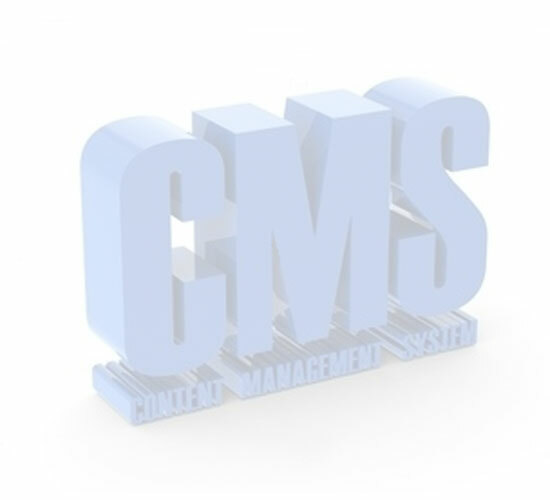 What is a Content Management System (CMS)? A CMS integrates into your website design so areas of the website are easily updated and maintained by the client, without any web programming knowledge. There are many open source CMS�s out there, the difference with Northwoods Web Designs CMS is that we go the extra step of making sure it is very easy to use and meets your needs. In fact, 95% of our customers who are using Northwoods Web Designs CMS required no training. We provide simple three step guides to walk you through managing your website and performing changes. If you can send an email, you can manage your website with our CMS hosted websites. We can also turn any static or brochure style website into a CMS website for a small fee. Receive a 25% discount on integrating a CMS system into your existing design when transferring your current website to Northwoods Web Designs hosting. You wouldn't buy a nice car without insurance right? 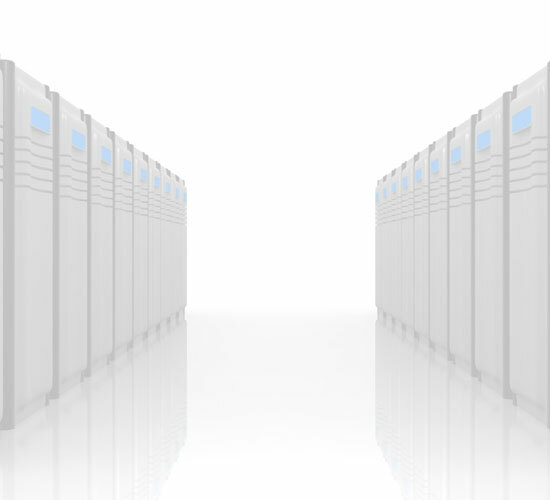 Our hosting & maintenance plans are your insurance you won't have unexpected costs or issues with your website. All websites need some form of maintenance. There is appearance based maintenance (change images, change text etc...) and there is technology based maintenance (software technology used to produce the dynamic website). To assure your website is taken care of, we have multiple options to make sure you online presence is covered. 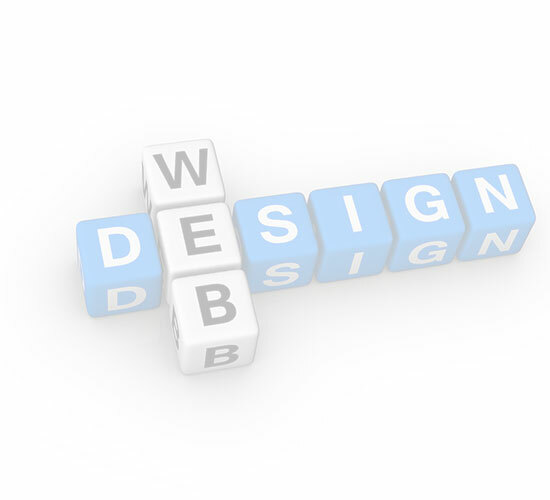 If you qualify for our Pay Monthly Web Design plans, you�re covered already. 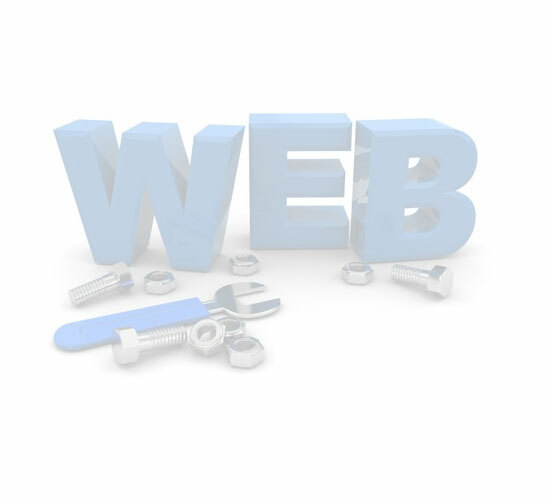 For all other typical web design projects, ongoing hosting and maintenance will need to be purchased. We bundled these together to assure your website hosting, maintenance and security of your online presence is accounted for. Search engines reward sites that offer visitors excellent user experiences, meet coding standards and have valuable content. Every business and site is unique, so our search engine optimization (SEO) services are customized to fit the needs of your business and budget. All of our plans account for how search engines work, what people search for, and the actual search terms or keywords typed into search engines for your products or services. 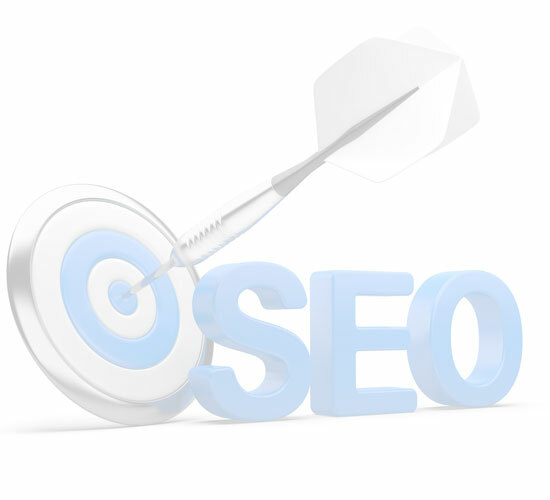 Below are some of the key elements we complete as part of Northwoods Web Designs SEO Strategy Plans. Over two-thirds of online adults use social media platforms such as Facebook, Google+, Twitter or LinkedIn. Social media is not just for kids anymore. It is part of everyone’s daily lives. Not only is it extremely important to create a company presence on these social platforms, especially Facebook, but integrating social media tools into your website is a must. Use your social network(s) to grow your business. Enabling “Social Sharing” has a huge benefit. Adding Twitter and Facebook badges or share icons ,like the example below, to your site encourage customers to engage with your business. This enables users to share content on your Website with their own friends, colleagues and family members on various social networks. As this is shared across social networks like Twitter, Facebook or Google+, referral traffic grows. As referral traffic grows so does your website ranking in search engine results. 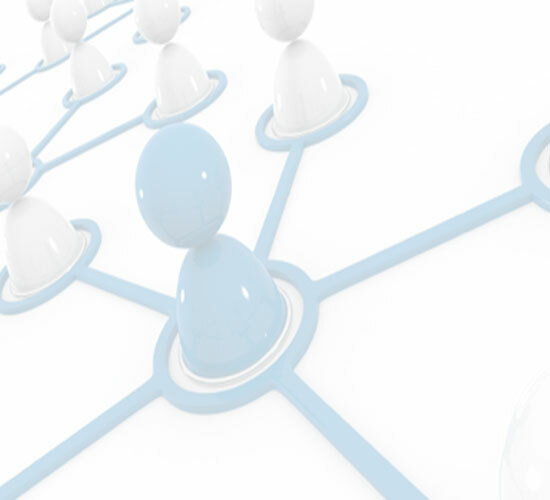 Integrating social media allows friends, family members and colleagues to share your Website with other people. This reflects on the persons social media page where 100’s or even 1000’s of other friends and family members will see. This creates a viral effect for others to join in and at the same time creates awareness of what your company is and what it offers.